The Sierra Norte de Puebla (Mexico) is a tropical mountain frequently affected by torrential rains induced by depressions and hurricanes. In October 1999 and 2005, intense precipitation triggered hundreds of landslides and caused heavy human losses and material damages. All the landslides surveyed in the field and their traces extracted from the satellite images have been analyzed by using morphometric parameters in order to characterize and to classify them. The spatial distribution of observed landslides types is not random but responds to both regional structural features and material nature involved in the movement. 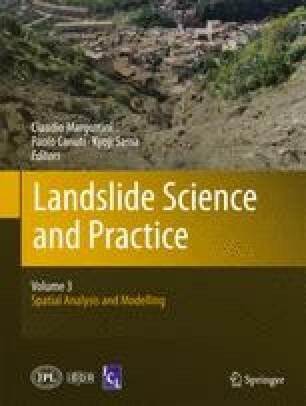 It is particularly important to establish these close relationships in order to assess landslide hazards by using different factors and methods and the approach proposed in this paper seems to be very useful to do that.